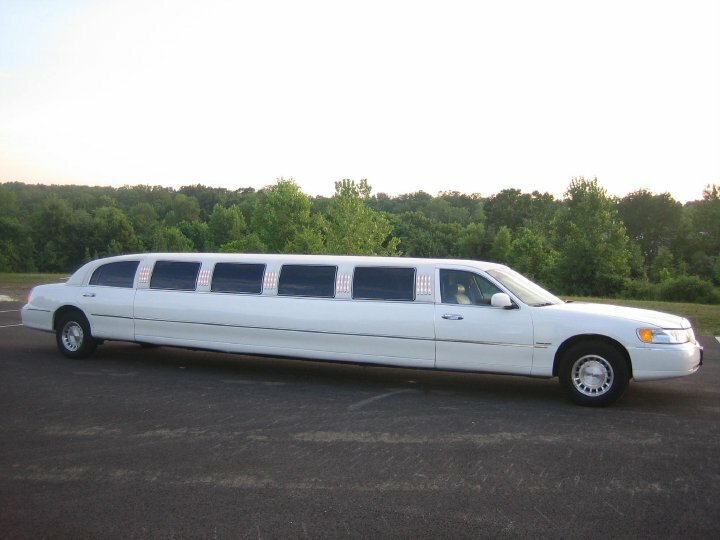 How to book a great limousine service for Weddings in Ohio. This is a big day for you and your loved ones. Make your transport posh and worry-free with Dublin limo rentals. 1. Love is in the air! Marriage is a union that will last a lifetime. Start the day off in style with a Dublin limo rental. Our classic limousines are just the things you need to add jazz to your nuptials. 2. Glam it up. Your entire wedding party will arrive at the aisle in style in one our stretch limos. Coordinating everyone on the big day is stressful. Avoid arriving in separate cars with a stretch limo rental for your Dublin or Columbus wedding. 3. Today is all about you. 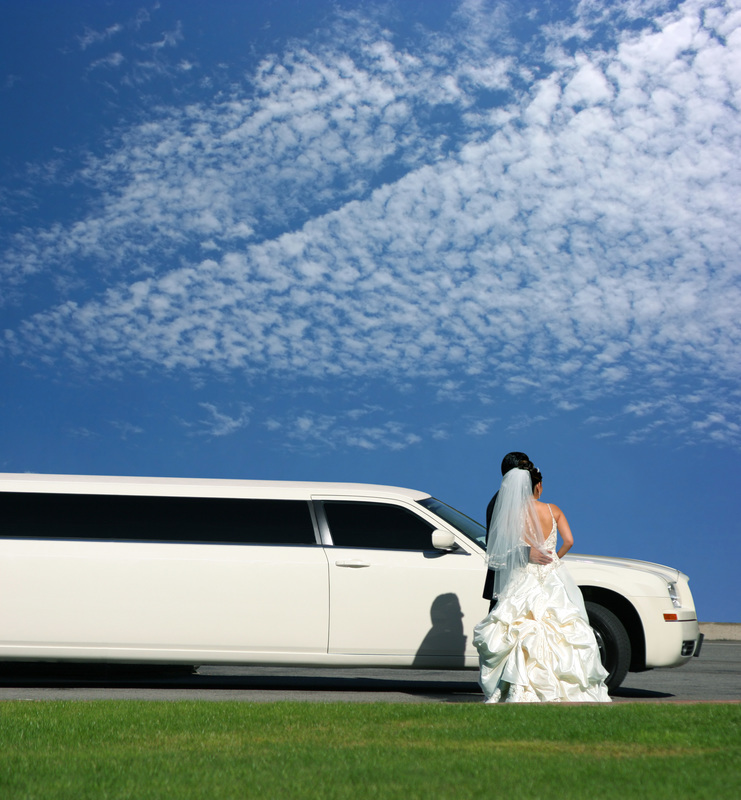 Pamper yourself with a luxury limo rental for your wedding day. You deserve it. Start your partnership together in A-list fashion by arriving at the aisle with a splash. We work hard to make you feel like the blushing beautiful bride that you are. 4. Happy honeymooning. Let us whisk you away from the wedding in a luxury limo. You just finished celebrating a momentous moment. Keep the buzz of a successful soirée going on your way to your hotel with a limo rental. 1. Give us your information using our quick quote form. 2. A friendly booking agent will be in touch very soon.